I'm a huge fan of Elon Musk, the world-changing, South African born pioneer of the consumer electric car and space technology company SpaceX, and was pleased to learn that both the Tesla website, and the SpaceX website are built on Drupal. 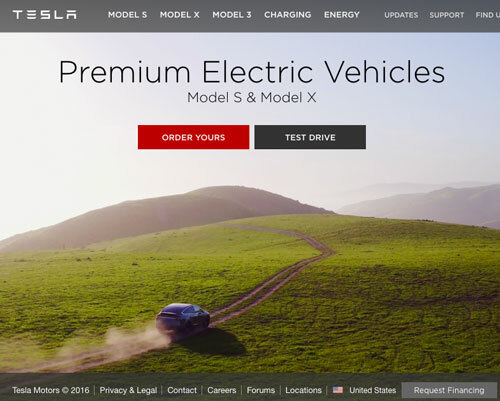 Both are currently Drupal 7 sites with home pages that use beautiful images and videos (in the case of the Tesla site) to provide high visual impact and engagement. I recently migrated a Drupal 6 site to Drupal 7 using the migrate and migrate_d2d modules. While testing the new site on my client’s server, every now and again ajax requests were failing, and page resources like images were not loading. The apache error log showed a number of “client denied by server configuration” errors.